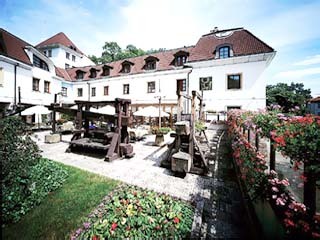 17 Hotels found in Czech Republic! Open All Year... 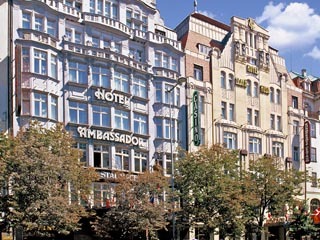 The five star hotel Ambassador - Zlata Husa is located at famous boulevard Wenceslas Square directly in the cultural and financial district. Open All Year... The ultimate heaven for lovers of music, the design and decor of the Aria Hotel celebrates the work of some of the greatest composers of all time. Open All Year... 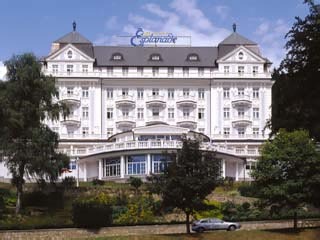 The Esplanade Hotel, built in 1911 by the outstanding architect, Arnold Heymann, has always been the most luxurious hotel in Marianske Lazne. 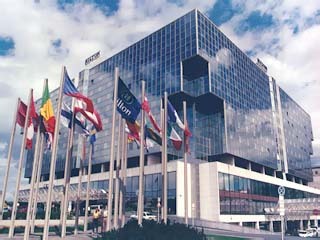 Open All Year... Hilton Hotel Prague is located on the right bank of the Vltana river within walking distance from the city center full of local attractions, shops and a lively night scene. 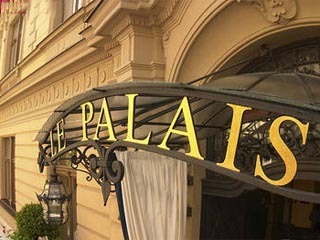 Open All Year... Hotel Le Palais Prague is one of the newest luxury hotels opened on the Prague market. 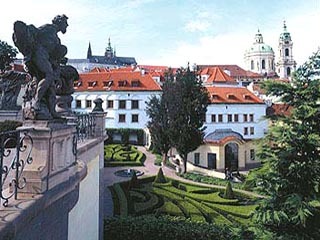 The Le Palais is located in an exclusive residential area of Prague, only a 5-minutes drive from the famed Wenceslas Square and the National Museum. Opened in 2002, already now being a hospitality landmark in the city. 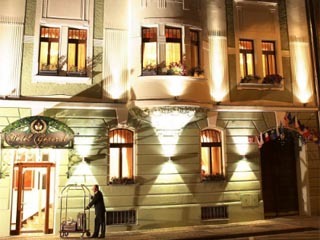 Open All Year... Hotel Palace Praha is perfectly located just in a very city center on the corner of Panska and Jindrisska Street and is within walking distance of the historical sightseeing attractions. Open All Year... Welcome to the Hotel Pariz. 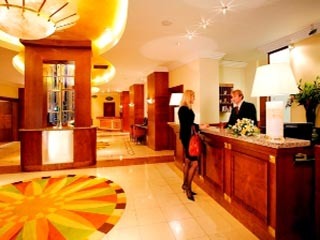 Whether your stay in Prague is for business or pleasure it is the ideal place to stay! 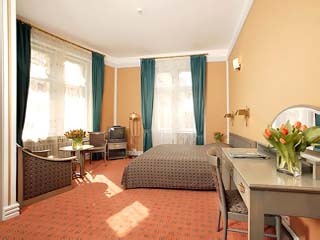 The goal of the Hotel is not only to meet your expectations but to ensure a comfortable stay. 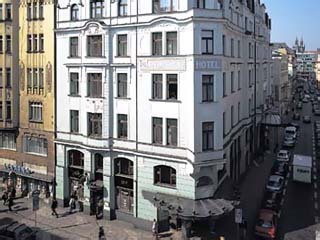 Open All Year... President Hotel is conveniently located in the heart of Prague, on the right bank of Vltava river, within walking distance of Prague Castle, Jewish Quarter and Old Town.